The large, detached bungalows set in their own spacious plots are surrounded by greenery, where optimal peace and quiet are guaranteed. On request there are pet free bungalows to rent. The properties, 6-pers. bungalows type A (NL-8391-01), 6 pers. bungalows type B (NL-8391-02) and 6 pers. 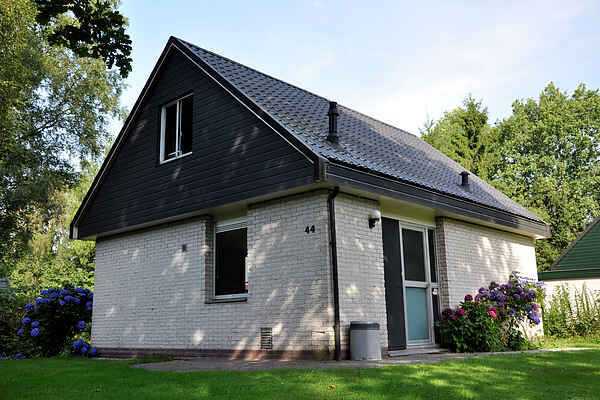 bungalows type C (NL-8391-03) are all well equipped and of a good standard, are privately owned, as a result of which the decor can vary. The B-type properties are situated on a separate area of the park. Some B-type properties have a bedroom on the ground floor in stead of a box bed in the living room. The C-type properties (NL-8391-03) are also situated on a separate area of the park. The C-type properties were built in 2006, are well equipped and have a deluxe interior. In this type you can book a solarium on request. Terrace and lawn with garden furniture.